Germany is one of the top markets in Europe and leaders for cross-border trade. Its total purchasing power presents big opportunities for online store owners. Interested in more ecommerce facts, figures and trends for the German ecommerce market? Read more and check out our comprehensive report! To kick off with some cliches, Germany brings to mind rules, punctuality, efficiency, cars, sausages and beer. Germans know how to work around their schedules, but also are eager to celebrate, sipping mulled wine at Christmas markets. In the world of business, Germans are their own brand. The Made in Germany quality of products and services speaks for itself. The German brand matters around the world. Germany is also a large ecommerce market. It’s well-populated with buyers who are smart, savvy and well acquainted with online shopping. 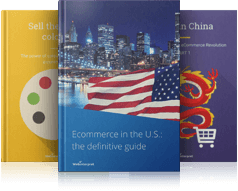 It’s a mature marketplace, showing slowing growth, yet its size, infrastructure and advanced state of ecommerce are still attracting global sellers. Germany is a heavily populated country with a high Internet penetration rate and millions of consumers making online purchases on a regular basis. It belongs to the top markets in Europe when it comes to population, internet use and total purchasing power. German is spoken by 95% of the local population. A typical German shopper is between 30 and 40 years old, living in an urban area of the country. There are differences between German shoppers from Western Germany and shoppers from the East, which has to do with World War II. Furthermore, dealing with German online shoppers, international ecommerce sellers should definitely take into account cultural differences. Trust, loyalty, familiarity, quality and security are core consumer values in Germany. Since trusted, recognised, local retailers are favoured, international sellers should aim for a localized website, with the .de domain if possible. Additionally, a legal statement confirming the owner of the site, a.k.a. Impressum, should be included on websites. Quality seals of approval, certificates, badges and symbols are also likely to bring German shoppers closer to your brand. Finally, according to German law, consumers can return their purchases within 14 days with no need for explanation. This results in higher return rates. Among top products purchased by German online buyers are clothing/footwear, books, home electronics, CDs and films/DVDs. The German infrastructure is well-developed with a concentrated network of logistic centres. In Germany, there is a privatized national mail service (Deutsche Post). Its subsidiary, DHL, plays a significant role in the European shipping landscape. Other strong market players in Germany include myHermes (Otto Group) and DPD. The most popular delivery method in Germany is home delivery, preferred by 87% of the population. However, German buyers are becoming more and more open to delivery alternatives, such as click & collect and delivery to pickup-up points, e.g. parcel lockers, which saves the buyer from paying a premium for rush orders. International online sellers should remember that Germany has one of the most precise customs procedures in the world. Hence, if the parcel is held for further investigation the result will be extra delays. Yo can reduce shipping prices by offering a delivery to pick-up points. It’s a good way to remove the premium cost paid in the case of home delivery. Additionally, to prevent the impact of high return rates on your business, Adrien stresses the importance of understanding the reasons for returns. This way, you’ll be able to efficiently manage your product catalogue available to German buyers. Germans’ favourite payment methods are credit / debit cards (29%), invoice (26%) and digital payments (22%). Even though many German buyers pay by credit card, assuming that everybody will be happy to do so can result in poor checkout conversion rates. The truth is that some risk-averse Germans want to avoid credit cards or debt in any shape or form. Additionally, compared to British online shoppers, Germans feel less trustful and less confident about entering payment card details. When ordering products online, it’s quite typical of German consumers to pay afterwards. Thus, paying by invoice, as opposed to paying upfront, is quite common. 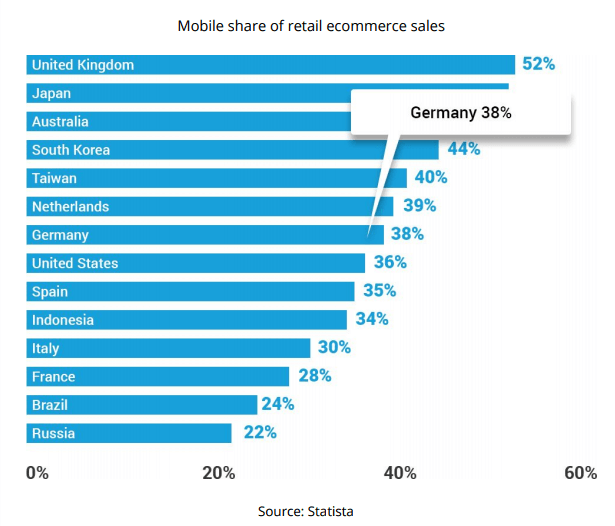 The mobile share of retail ecommerce sales in Germany amounts to 38%. Even though Germany is a bit behind the UK (52%), which ranked first, it’s still one of the mcommerce leaders in Europe. 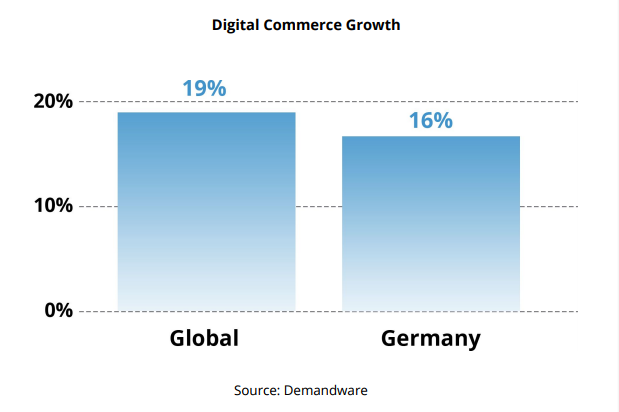 Germany hasn’t experienced a rapid growth in mobile usage for ecommerce purposes. However, mobile commerce is growing steadily and seems to be finally catching up. Smartphones are much more popular than tablets among mobile shoppers in Germany. 53% of German internet users purchased a product from abroad in 2015, which is a good result compared to other European countries. Further, Germany is responsible for 15% of global cross-border sales. Favourite online shopping destinations of German online shoppers include the UK, the USA and China. Germany is strategically located in the heart of Europe and belongs to the strongest economies in the world. 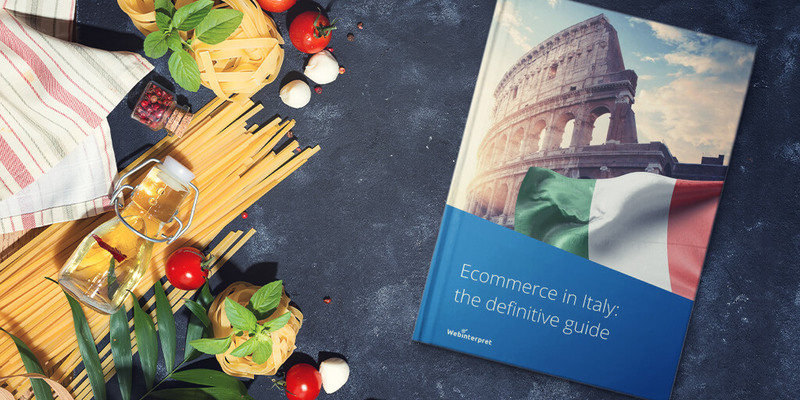 Being a well-populated country with high purchasing and spending power as well as a well-established, logistics-friendly infrastructure, it presents opportunities for international ecommerce sellers. The maturity of the German ecommerce market means more competition, but also more predictability as well as popularity of online shopping. It’s also worth noting that Germany is one of the leading European markets for cross-border trade. 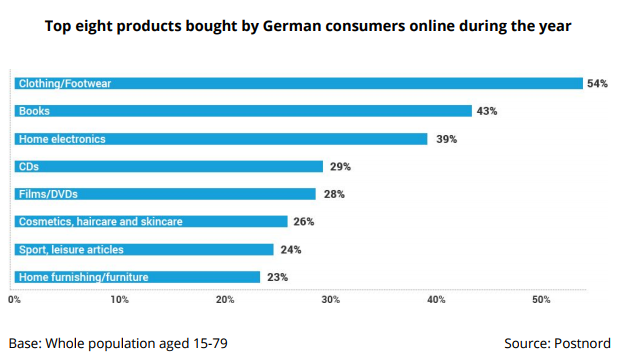 In other words, Germans are keen on shopping from international websites. This means that setting up and localizing your online store on the German marketplace may bring you a lot of extra revenue. Finally, having established your online presence in Germany, you can also consider other German-speaking ecommerce markets, e.g. Austria and Switzerland. Due to linguistic similarities and geographical proximity, many Austrian and Swiss shoppers are eager to buy from Germany. First, online sellers planning an expansion to Germany should consider the maturity of that market and a large number of competing businesses. For some online store owners it may be better to test emerging markets, e.g. India or China, whose strength lies in large populations/purchasing power. Second, high return rates may be a bit of a nuisance for retailers. Return rates range from 5-10% for electronics to 70% for fashion in online sales. This is motivated by the consumer protection laid out by the local legislation and high consumer expectations. Thus, a good solution may be a local return address. Third, since German is spoken by 95% of the local population, some sellers can see the language barrier as an obstacle. 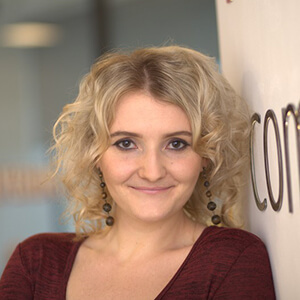 Offering a localized buying experience includes using the buyer’s language, payment methods but also displaying prices in the local currency and accounting for many other aspects of ecommerce localization. Germany belongs to the top ecommerce markets in Europe and as such should be considered by growth-minded international online merchants. 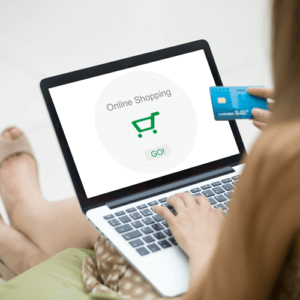 The market may have its challenges, such as maturity, high return rates and demanding consumers, yet its total purchasing power presents big opportunities for online store owners. 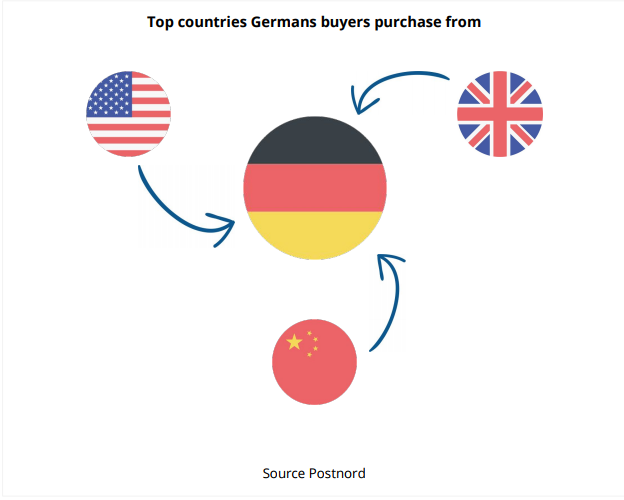 Winning the trust of German buyers may take some time, but your efforts may result in customers that will be keen shoppers, loyal to your brand for a long time to come. So do some research and once you’ve identified opportunities for your online store on the German marketplace, win the local buyer with a localized buying experience! Germany B2C E-commerce Report 2016.